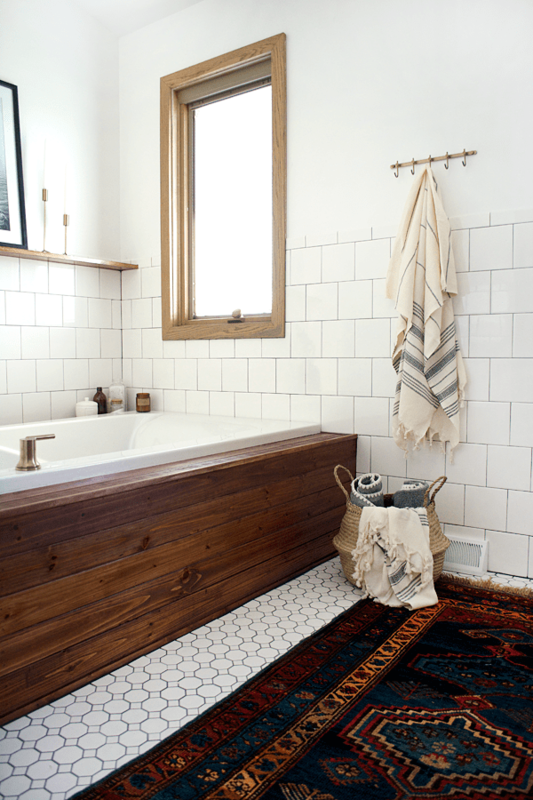 Bathroom Rug: Yay Or Nay? Hello to all the decor lovers out there! 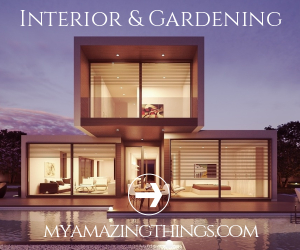 We are here to bring you some inspiring ideas that you can implement in your own home. 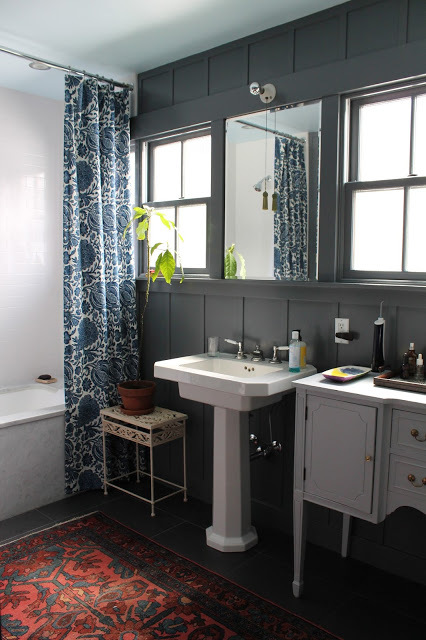 If the bathroom is the next that needs a touch-up, then you can do it in a very easy way: lay down an eye-catchy rug. This is a commonly used trick from the professionals that will bring changes. 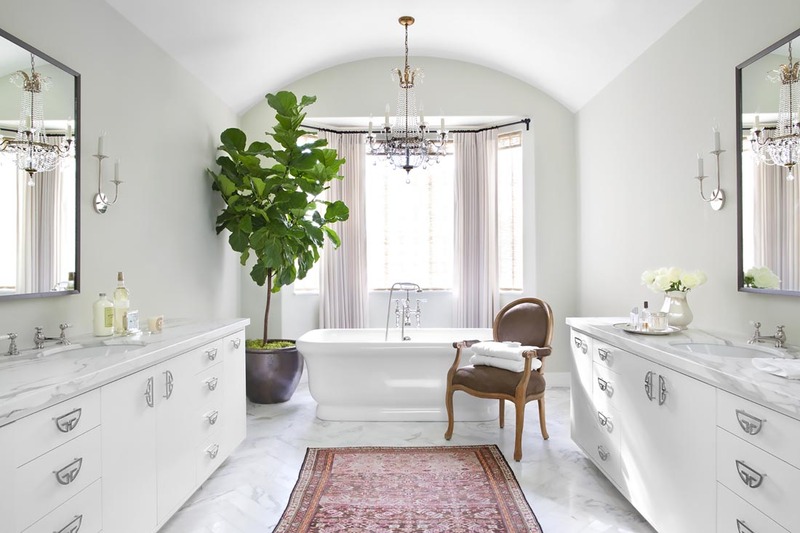 Read on and find out more about the advantages of having a bathroom rug ! 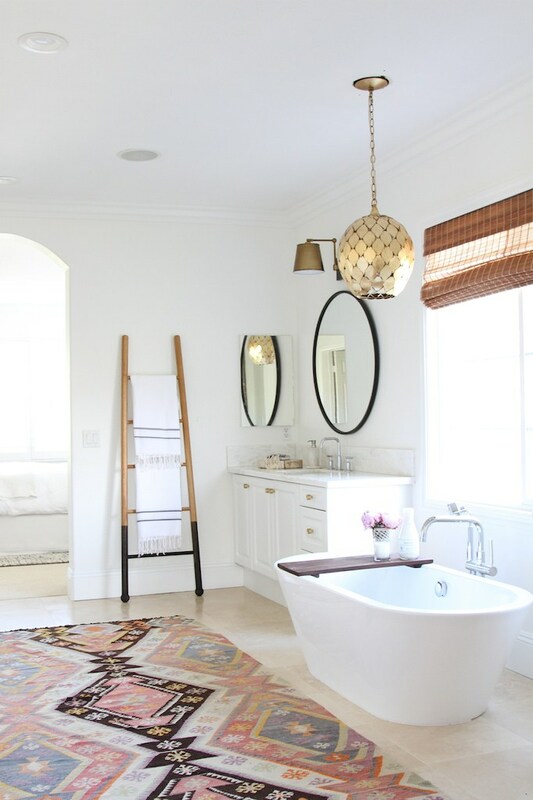 A rug in the bathroom is always a nice option.The floor is not always so comfortable. No one likes to stand on the cold tiles anyway . A nice rug will definitely warm your feet. 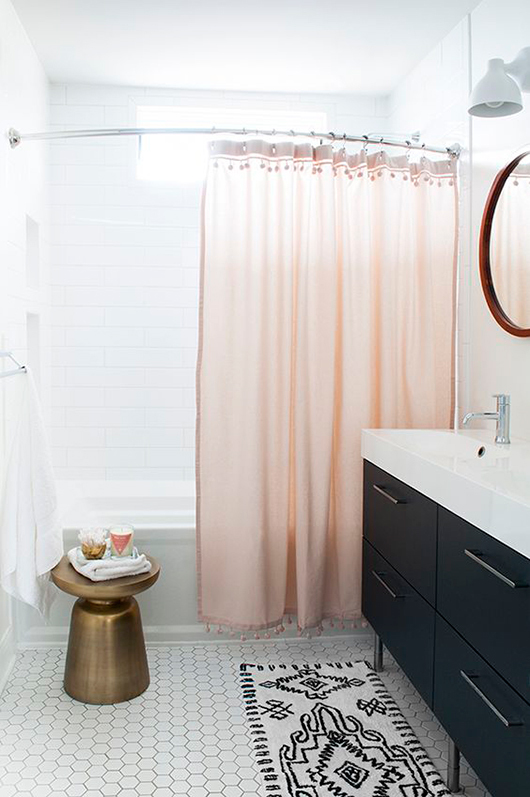 And no, we are not talking about an ordinary bath mat that is too tiny. Instead, go for a large rug that will cover a good part of the floor. 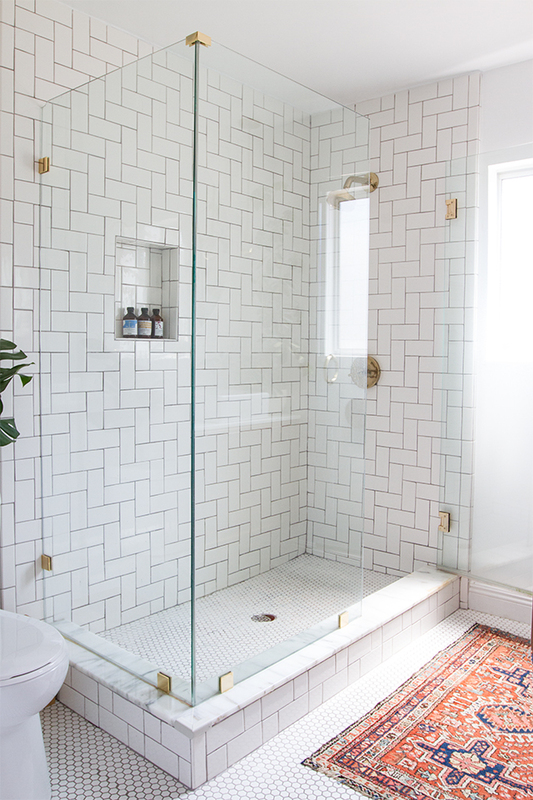 The whiteness of the bathroom tiles can sometimes be too boring. 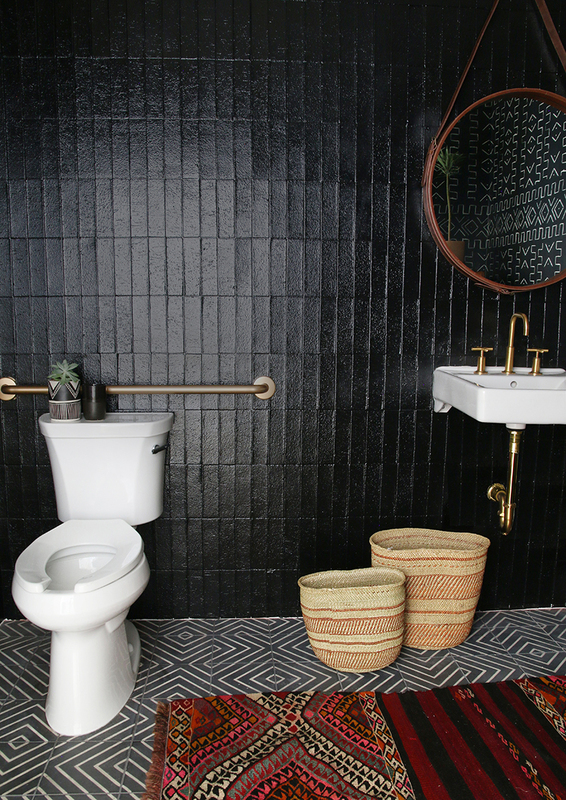 By adding an interesting rug, you will brake down the monotonous look of neutral bathrooms. This is a nice way to add a pop of color. You can choose a rug with a bold pattern that will really make a statement. 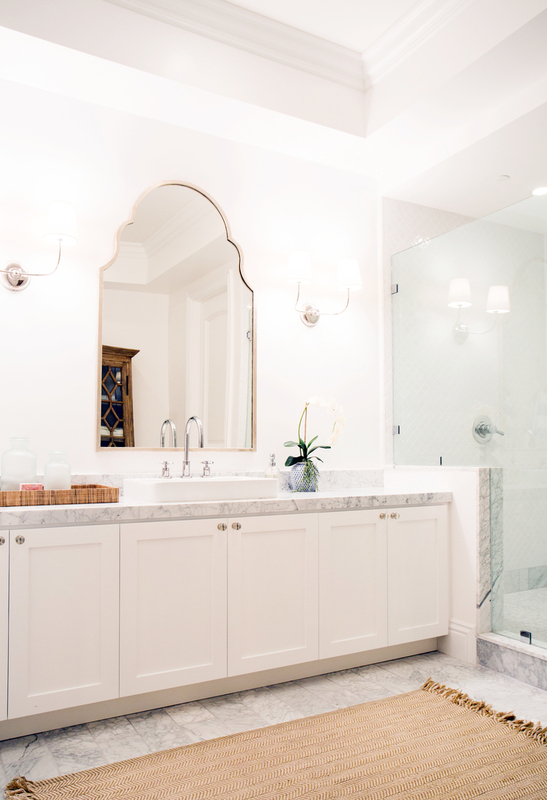 On the other hand, it will add a dose of elegance in a ordinary space such as the bathroom. With the eye-catchy appearance, no wonder this is the hottest trend right now. 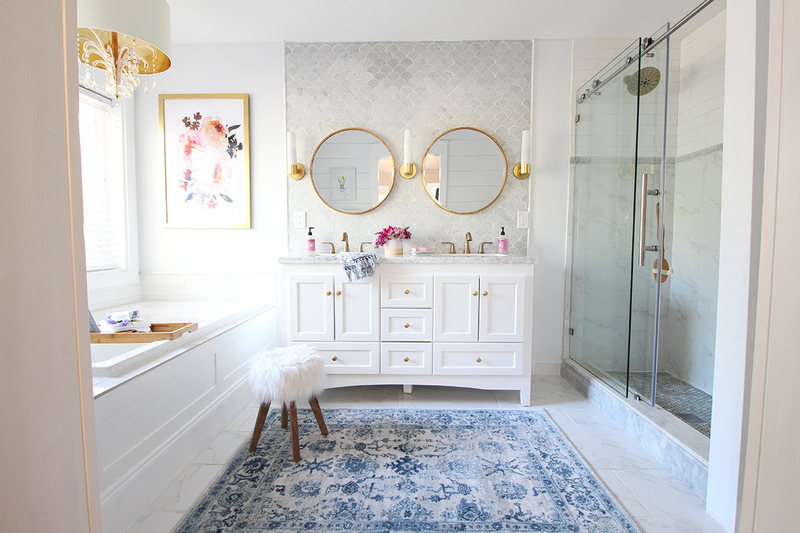 Everyone has gone crazy about having a rug with an interesting design in the bathroom. The most popular ones are the Persian rugs. They provide warmth and unique appearance that will bring personality. 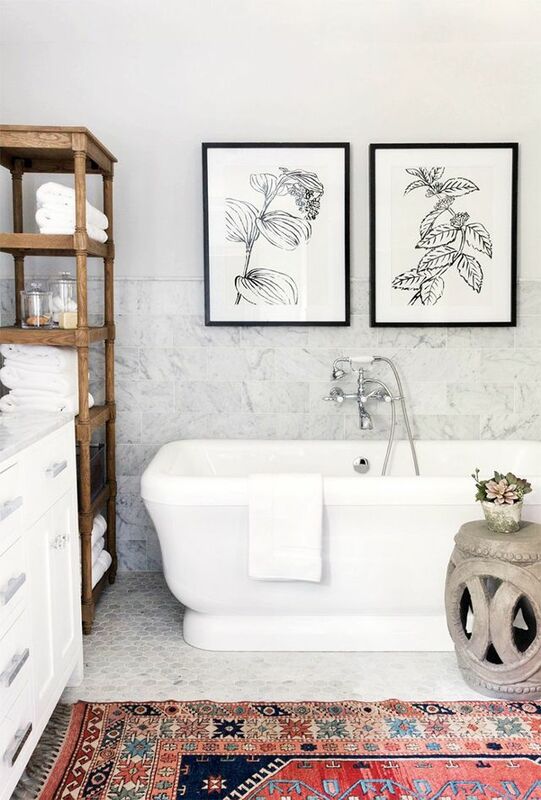 This is a great way to spice up any bathroom. 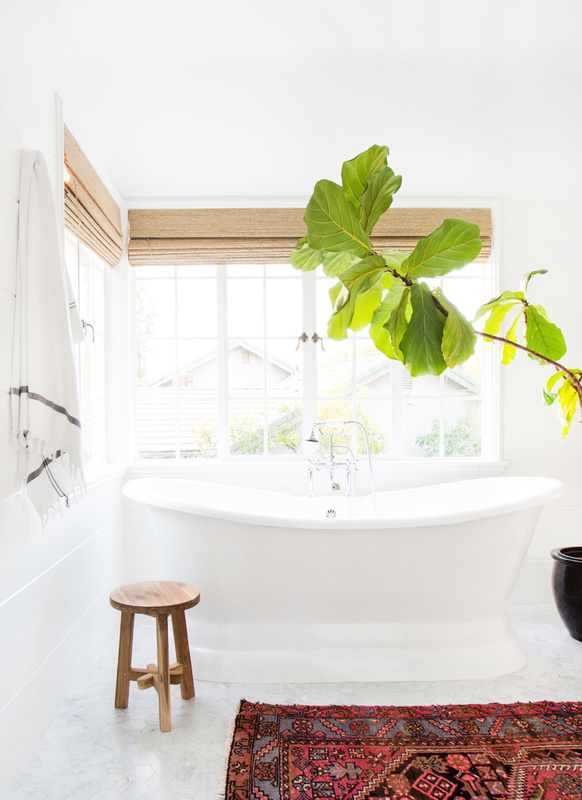 Since all of the bathroom tend to be neutral, you are free to play with the design. 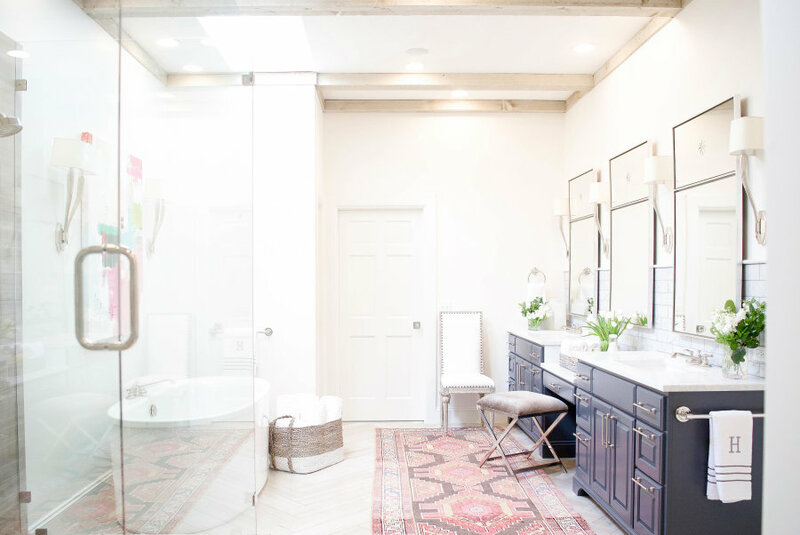 The bravest can even layer two different rugs and create a whole different look. With having so many advantages, no wonder this is the hottest trend right now. What do you think? 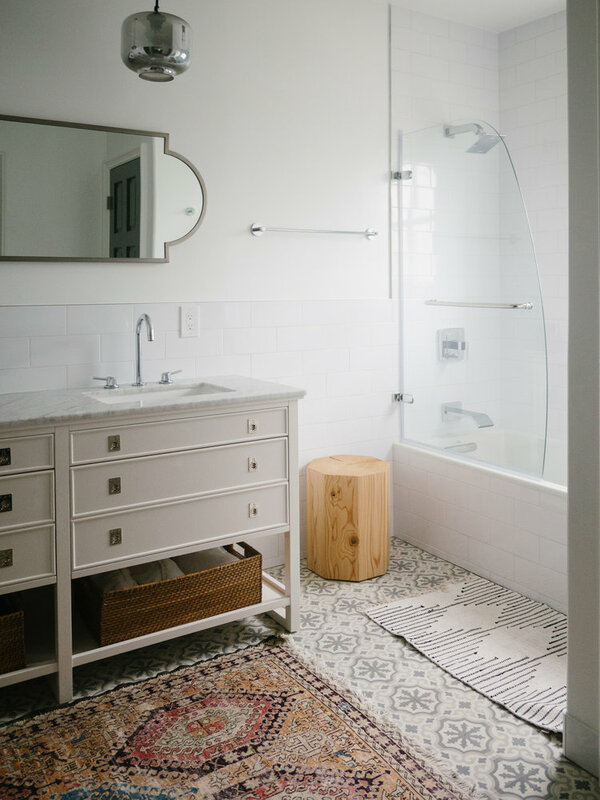 Would you choose to have a warm and spectacular rug on the bathroom floor? Feel free to share your thoughts in the comments.